Dr. Karen D. Lincoln is an Associate Professor in the USC School of Social Work, Director of the USC Hartford Center of Excellence in Geriatric Social Work, Associate Director at the USC Edward R. Roybal Institute on Aging and Founder and Chair of Advocates for African American Elders at the University of Southern California. Dr. Lincoln has published over 50 articles and book chapters in the areas of stress, aging and mental health disparities. She has been published in The New York Times and has contributed to articles published in The Washington Post, US News & World Report, Los Angeles Magazine, Los Angeles Daily News, St. Louis Post-Dispatch and is a regular contributor to The Wall Street Journal. Dr. Lincoln is a Fellow of the Gerontological Society of America and a Hartford Faculty Scholar. 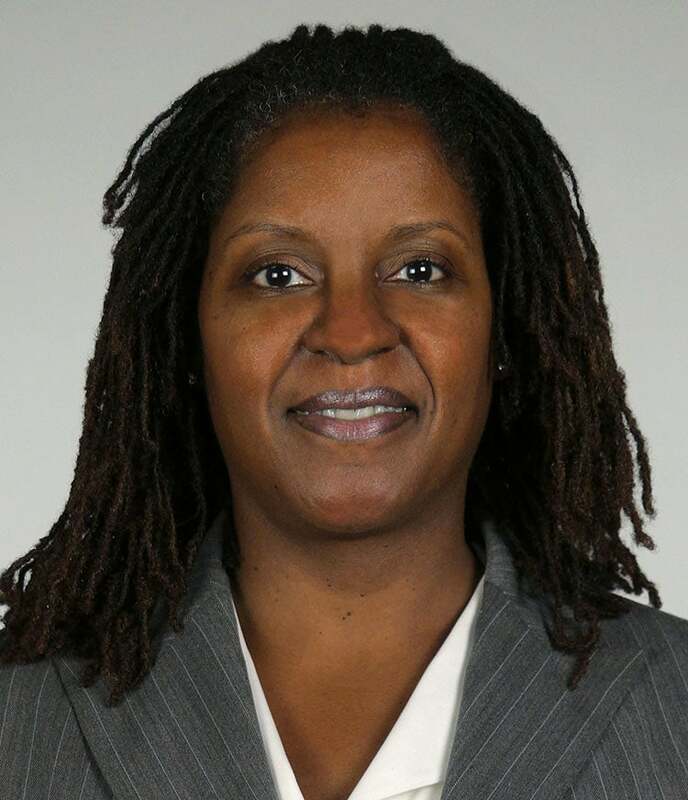 She is also Owner and CEO of Karen D. Lincoln Consulting Services. Her company provides a full range of applied research and evaluation services and cultural competency training to nonprofits, community-based organizations, government agencies and major universities. Dr. Lincoln is an honors graduate from UC Berkeley where she received a B.A. in Sociology with a minor in African American studies and a graduate from the University of Michigan where she earned a MSW, a M.A. in Sociology and a Ph.D. in Social Work and Sociology. In 2014, Dr. Lincoln was ranked third among the most influential African American social work scholars in the United States. In 2015, she was ranked twelfth among all female social work scholars in the United States.